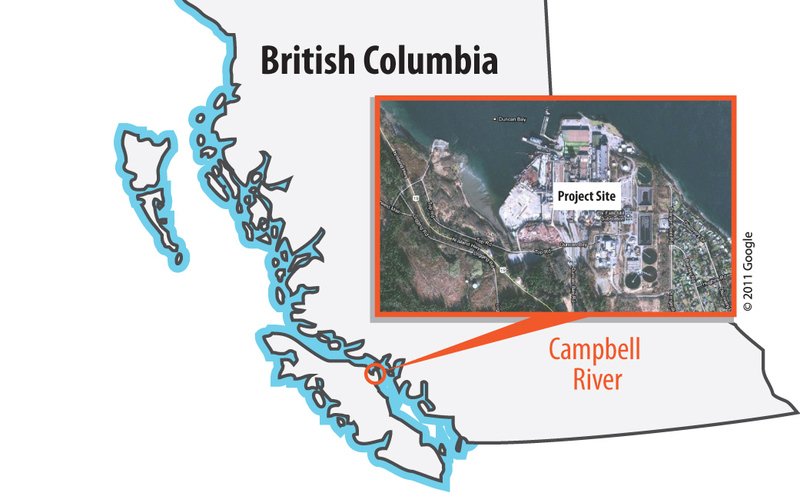 For many, the anticipated jobs that will result from LNG projects can’t come soon enough. 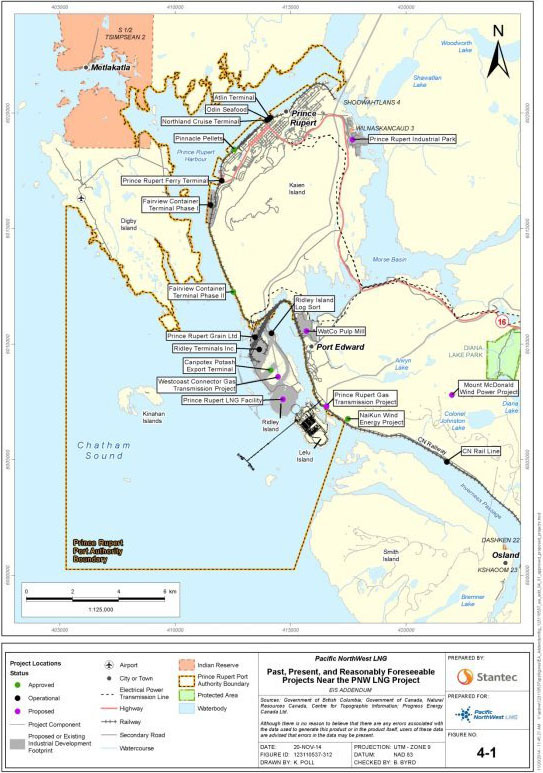 However, the delays in getting LNG projects going in B.C. also represents a valuable opportunity for First Nations. These delays have provided the time needed for First Nations members to build new skills and get trained for the higher paying, higher skill job opportunities to come. Recently, the province announced that its Aboriginal Skills Development Fund was making a real impact in the lives of First Nations members. It is worth taking a closer look to see what the fund offers and what, exactly, the fund has contributed since it was established nearly two years ago in April, 2015. The fund was designed to support skills training for First Nations members in resource corridors, primarily in northern B.C. Initially, the funding of $30 million for Aboriginal skills training and employment projects and partnerships was to be allocated over a three-year period. With the province having allocated $20 million already, it seems the fund is on track in terms of getting dollars out the door. But, what impact is the fund making? To date, the fund has provided for 55 training projects. The better news, however, is that an estimated 45% of the First Nations members who have participated in the training programs have found employment. Currently, the training record for the fund is 1200 First Nations members who have already participated, and another 1000 stand to be trained with money currently earmarked. While the training programs being offered are highly varied they all have one thing in common – they all produce transferable skills that could be used to gain future employment in British Columbia’s LNG sector or in related economic spin-offs. Training programs offered so far include: environmental monitoring; information technology; foundational trades; scaffolding; piping; construction; driver training; general skills training and academic upgrading. While immediate results of the training are jobs for more members today, it is also good to think about how this will impact First Nations down the road. The focus on transferable skills could better position some First Nations to tap into the benefits of LNG projects in their area. One community that is already seeing benefits for its members is Doig River First Nation. Following completion of a pipeline craftsmanship course that was made possible by the fund, eight members from Doig River were able to gain full-time employment on the Plateau natural gas pipeline. There are a number of reasons the fund is seeing such success. A key reason is that the programs are developed by First Nations and are specific to their community. The funding is flexible enough to allow First Nations to tailor the training for their own communities. In many instances that training is also delivered locally. Local training removes many barriers to participation such as travelling to the city, the additional costs of living away from home, separation from a support network, or making alternate arrangements for child care. The fund will soon be entering its third year and there is still approximately $10 million to be allocated. The Ministry of Aboriginal Affairs and Reconciliation works directly with First Nations to determine funding. For more information on the Aboriginal Skills Training Development Fund contact the Strategic Planning and Projects Branch of the Ministry of Aboriginal Affairs and Reconciliation. To read about other people who have benefitted from the training provided through this fund, click here.